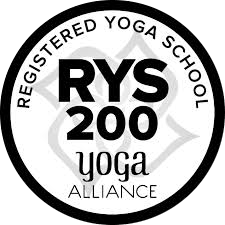 Qualified yoga teachers teach yoga classes at companies and schools, either for events or more regular classes. Our classes are fun and playful, leaving employees with a more positive perspective and energetic feeling. Yoga classes are for all levels, including beginners and advanced yoga practitioners. We use music and aromatherapy to relax the mind and body. Classes include meditation, relaxation and breathing techniques. These techniques can be used during those stressful days or when you experience tension headaches. Yoga will relieve back ache and help with insomnia. Have fun with your colleagues. Invite us for a demo session. Contact us to book your corporate yoga class.